Pretty much everyone I have talked to is focused on making healthy changes in 2014. Either they have decided to exercise more, eat healthier or lose weight. I think that is a great trend. I know a few people who are spending a small fortune on home based gym equipment like the Nordictrack X91 Incline trainer on sale for $1899 or the Nordictrack C970 treadmill for $999. Sure you could join a gym and pay a personal trainer but that runs into some serious bucks as well. What are the options if you don’t want to spend a fortune but want to get in shape? Is there something affordable? Yes, yes there is! If you have decided that a home gym is the way to go, you might want to shop your local Craigslist or ebay and see who is selling like new equipment. We all know it is out there. Either the person who wanted to lose weight and thought that was the answer gave up, or even worse their spouse decided for them that they should lose weight and bought them exercise equipment. Well, lets hope your wife, hubby or significant other did not buy you items to lose weight without your consent. As any of us who are heavy know, you must decide on your own when you are ready to improve your health and get fit. It just does not work to have someone else push you along. Today I am going to talk about some affordable exercise options without having to purchase a gym membership or health club equipment. This year is going to be a little harder for many seniors and disabled who used to get free silversneakers fitness plans with their Medicare Advantage plan. With the cuts in Medicare Advantage plans, many insurance companies are no longer paying for silversneakers. If you are one of the individuals missing out on the silversneaker plan for 2014, you might want to consider your options. your weight loss goals, it helps you maintain your daily goals. Once you have completed 30 minutes of fitness in a day, it even does the happy dance for you! When the kids were younger we used to have a Wii and they have moved on to other games. 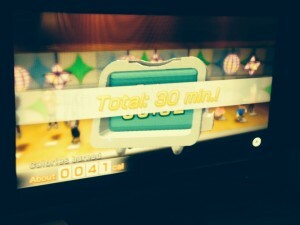 I dusted off the Wii fit and got to work. It really is a fun option that I highly recommend. 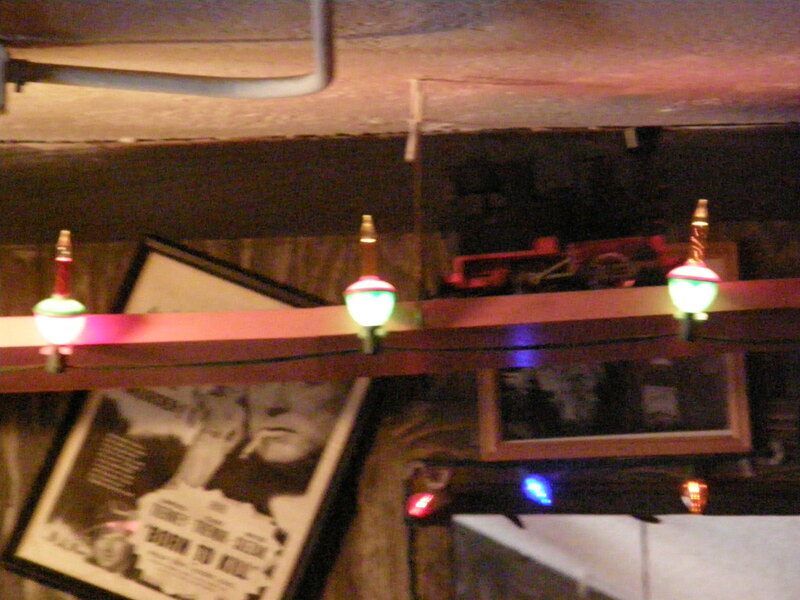 You might even find that your entire family wants to participate which is always a good thing. I even got the hubby and two of the kids exercising tonight. Everyone has a different fitness level but there is something for everyone. 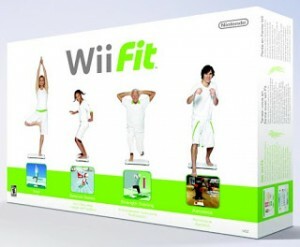 Yes, you can buy the new Wii u but if you have kids or grandkids with an old Wii game system lying around, why not just buy the Wii Fit plus and have access to all kinds of fun workouts? Today I did a Wii-Fit step program and I worked out in a parade. There is even Yoga and stretching exercises. So search out what you might already have in your home and save some serious money. I am Lynette Henk, XO healthy chocolate promoter. I am participating in an 8 week weight loss challenge. Join me and get serious about getting healthy. Order the RIPPED & RICH pack that includes a 28 meal supply of the Chocolate protein shake, 12 of the Xe Energy drinks for before workouts and healthy chocolate nuggets for when you have a craving. This gives you free access to the RIPPED & RICH website with meal plans and receipes, even gluten free options as well as workout exercises no matter what your level of fitness. Contact me with questions at 941-216-5727, at [email protected] or at GetRippedandRichNow.com. NextSatisfied with 2013? What Will You Change in 2014? Bye Bye Osteoporosis, I Finally Get to Ride My Alice + Olivia Neiman Marcus Target Bike!